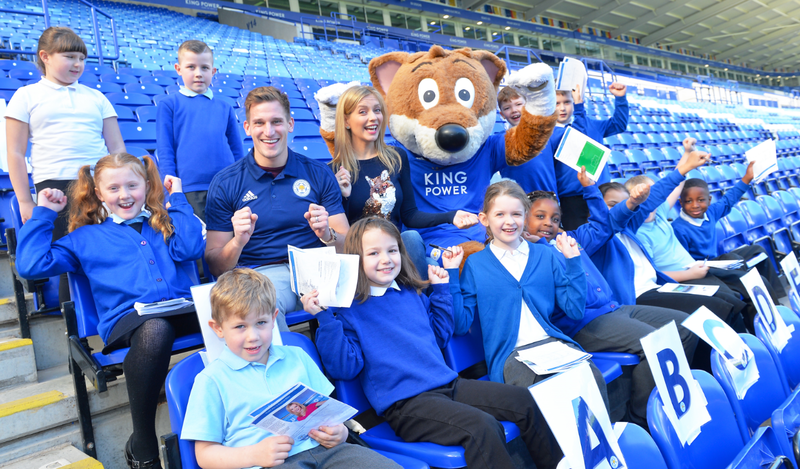 Premier League footballers have been heading back to school this month to help launch the Premier League Primary Stars Kit and Equipment Scheme and inspire children to be active following their return from the summer holiday break. The Scheme enables primary school teachers to apply for a free Nike football strip or a free equipment pack for their school which can be used to support active lessons across the curriculum. The Premier League Primary Stars Kit and Equipment Scheme has already delivered high-quality Nike football kit and sports equipment to over 8,000 primary schools in England and Wales and the application window for this year is now open and closes on Friday 26 October. Professional footballers from Brighton to Burnley and West Ham to Wolverhampton, have been delighting local pupils with primary school visits where they’ve gotten involved in a PL Primary Stars PE lesson and donated Premier League Primary Stars equipment packs.